"He is going to say he was kidding — no. He was asking me to do cocaine with him," Griffin said in a 17-minute video rant posted Saturday morning, denouncing the Bravo star and executive, who is replacing her on CNN’s New Year’s Eve Live. "That made me very uncomfortable,” she said. 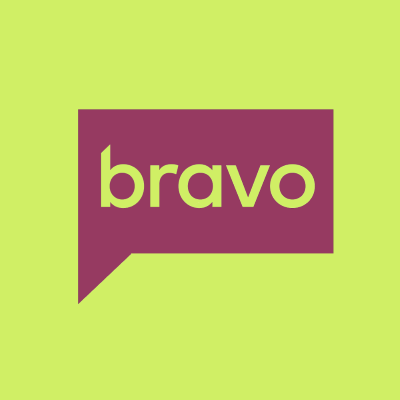 On Sunday, Bravo responded, telling The Hollywood Reporter, "This is completely false and we are not going to credit it with any more attention." Cohen also responded, via Twitter, saying: “I am completely stunned by this story. It is 100% false and totally made up." ALSO: Griffin also revealed the phone number of TMZ’s Harvey Levin.